Longer Shelf Life. Stops Fungus, Rancidity, Dryness, Bad Odour. 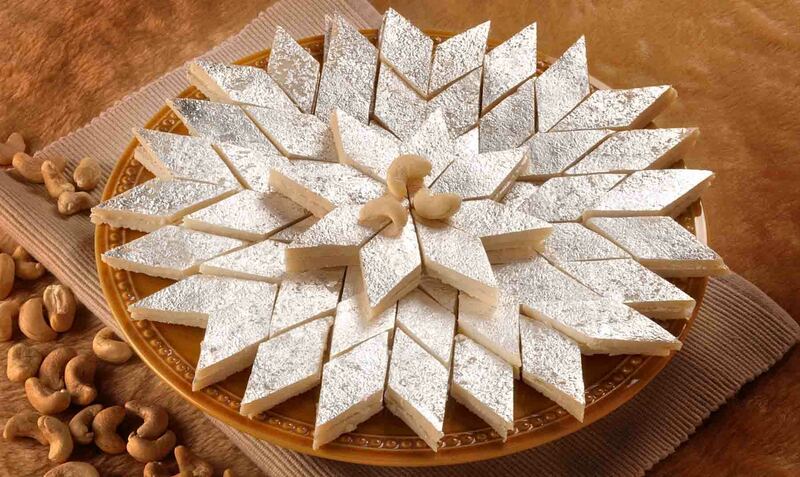 Manufacturing and Preservation Technology for Curd &amp; Paneer, Preservation Technology for Shrikhand, Lassi, etc. Preservation and Packaging Technology for Roti, Thepla, Paratha. Preservation Technology for Indian Sweets increases it's Shelf Life and helps to prevent problems like Fungus, Rancidity, Bad Odour & Dryness. We provide scientific manufacturing technology for Dahi (Curd) & Paneer. We also provide Preservation Technology for Various Dairy Products. The Paneer manufacturing technology helps to improve the quality, taste and texture. It even helps to increase the yield. With Preservation in Paneer, the shelf life can be increased to a longer duration. We offer Preservation Technology for Roti, Thepla and Paratha. Such technology provides longer shelf life to the product protecting it from problems like Fungus, Dryness, Rancidity, etc. Along with Preservation Technology, we also provide guidance on Advanced Packaging Technology, which will further help to extend the shelf life for these products. Technology for Namkeen Preservation helps to stop the problem of Rancidity in Namkeen products. Such Technology also helps to reduce excess smoke and foam in oil while frying is in process. Shelf Life of products such as Bread, Cake, Pastry, Toast, Khari, etc can be extended for longer duration with the help of our Preservation Technology. Along with that, the problems like Fungus, Rancidity, Bad odour, etc can be stopped in these Bakery items.